Satya Niketan is the place where Delhi university south campus is situated. when its come to colleges there is always a lot of cafes and restaurant around it. Satya Niketan is a perfect place fully surrounded by colleges and cafes. A south campus student knows the feeling of getting a perfect cafe or restaurant in Satya Niketan. So, here is the list of top 5 restaurants in Satya Niketan. 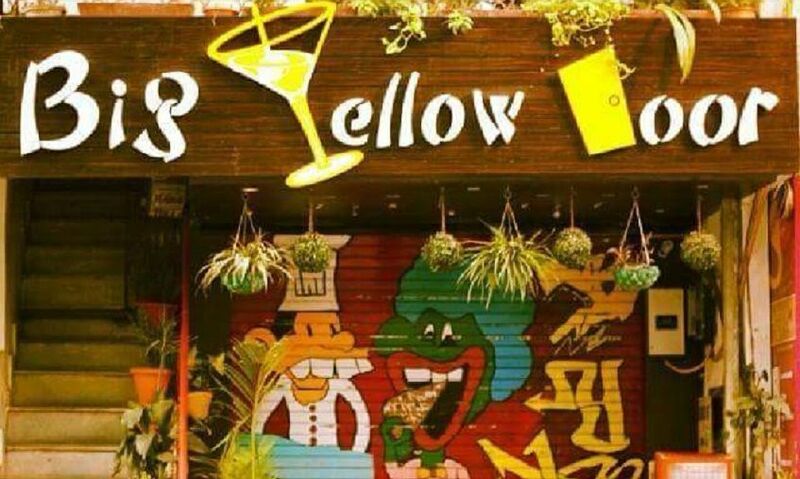 For over four years Big Yellow Door or BYD is the perfect stop for creamy food . Not only the students studying in south campus love this place but outsiders also like to hang out in BYD. BYD is the perfect stop for the people who love creamy food. In the south campus area, bandits compete and attract a lot of around. 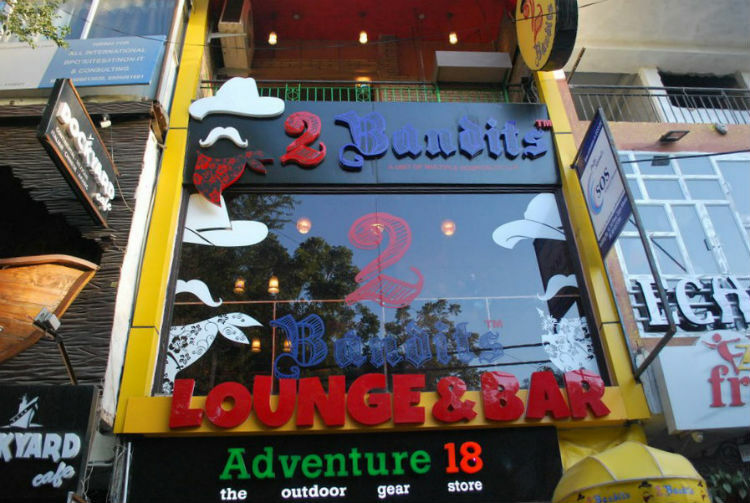 bandits is the only place in Satya Niketan which serves alcohol. To get an additional 20% discount on a final bill you can pre-book a table from dineout.co.in . This is the only cafe which is run by specially-abled peoples. here, the waiter cannot listen. they used to get orders by a specially designed disabled menu. To place your order, you need to write your order on a notepad, after which you press the light switch right next to your table which signals the staff that you are ready to place the order. As in there name, YWF is specially for youngster, they offer 20% on a college id card. so, if youare a clg student this might be a perfect place for you with the goodies of shakes. Food truck cafe is the gem of South campus. but it is not popular as much as all the above-mentioned cafes are. Food truck is a gem because of the of the quality and quantity factor and ofcourse pocket-friendly rate for students. Food truck can be the perfect point for the people who want to hangout but dont want to spend more. So, if youare a south campus student my article might help you so dont forget to read it all.